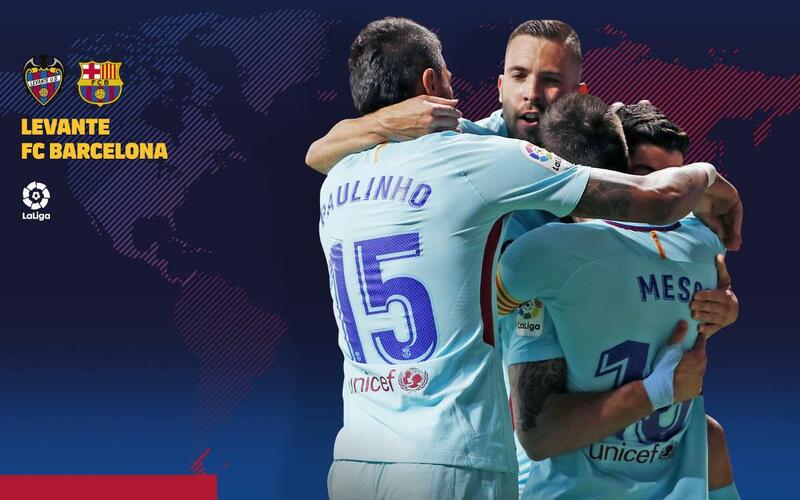 Barça will visit the Estadi Ciutat de València (Sunday 8.45pm CEST), in the match corresponding to the 37th day of La Liga. It’s the penultimate game in the challenge of ending the League season unbeaten. Levante, who have already secured their top flight status, are one of the Blaugrana’s favourite opponents given that Barça haven’t lost against them in the last 22 official matches. The game can be watched live on BeIN Sports LaLiga in Spain, as well as many other television channels around the world that are detailed below. In addition, the official Club website and Barça’s different social media accounts will offer minute by minute coverage.